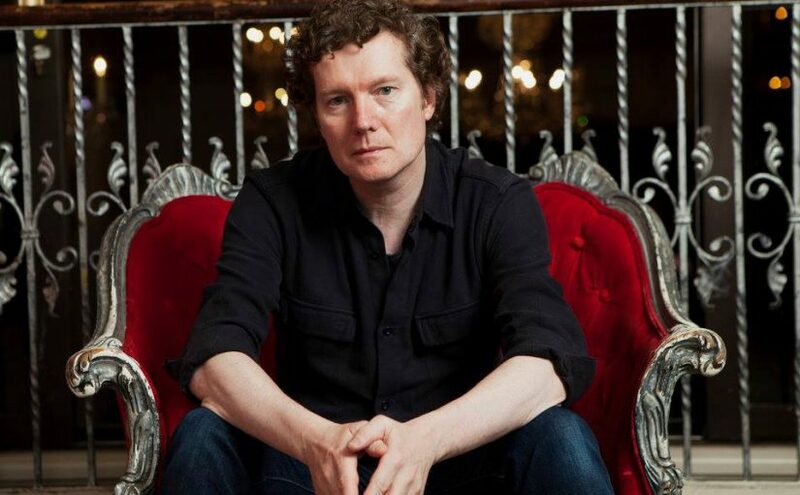 Tim Bowness Releases Lyric Video For ‘You Wanted To Be Seen’ – Pre-order Links For New Album. 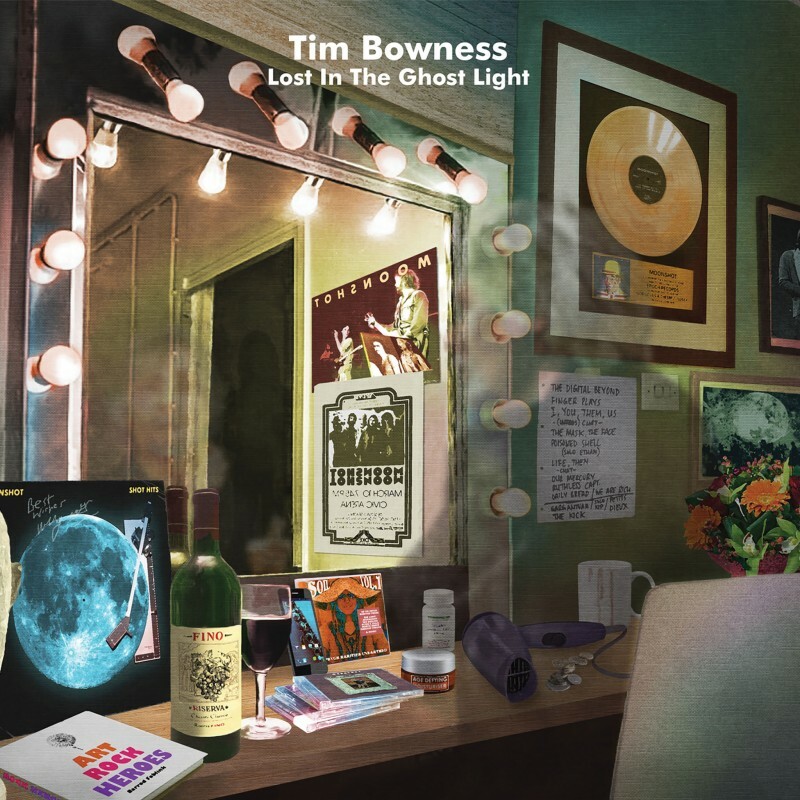 Tim Bowness has released a lyric video for You Wanted To Be Seen, the first single to be taken from his superb new album ‘Lost In The Ghost Light’, due to be released on February 17th via InsideOut Music. 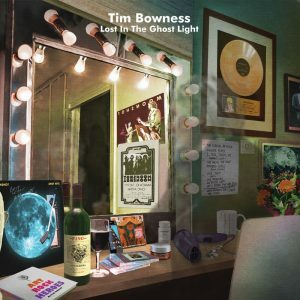 ‘Lost In The Ghost Light’ is a concept album revolving around the onstage and backstage reflections of a fictional classic rock musician in the twilight of his career. Ranging from the hypnotic opener Worlds Of Yesterday to the wistful climax of Distant Summers, via the thrilling rage of Kill The Pain That’s Killing You and the orchestral expanse of You’ll Be The Silence, the album features some stunning solos and harmonically rich compositions that represent Bowness’s most musically ambitious work to date. Bowness utilises a core band comprising Stephen Bennett (Henry Fool), Colin Edwin (Porcupine Tree), Bruce Soord (The Pineapple Thief), Hux Nettermalm (Paatos) and Andrew Booker (Sanguine Hum), and is also joined by guests including Kit Watkins (Happy The Man/Camel), Steve Bingham (No-Man) and the legendary Ian Anderson (Jethro Tull). Andrew Keeling (Robert Fripp/Hilliard Ensemble/Evelyn Glennie) arranges for string quartet and flute on three of the album’s songs. 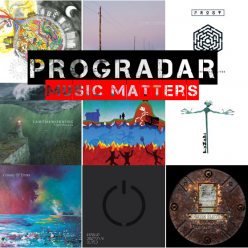 Previous Previous post: Threshold announce new tour dates + album title! Next Next post: Canadian Melodic Technical Proggers Slyde Return With Their New EP ‘Back Again’!